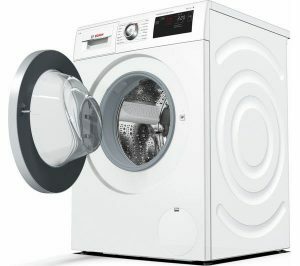 From drum size to spin speed, there is a lot to think about when looking to buy a new washing machine, washer dryer or tumble dryer. Whether you have a large family with plenty of washing to get through, or live on your own. It can seem difficult to choose the washing machine perfect for you given all the choices there are available. With variations in load capaicty, spin speed, energy rating and of course price. We aim to help you choose the item that most suits your needs. The first thing to think about would be what type of machine you are looking for. This could be a washing machine, washer dryer or tumble dryer. Below you can choose the item to start your search. Search through our range of washing machines to find your perfect model. 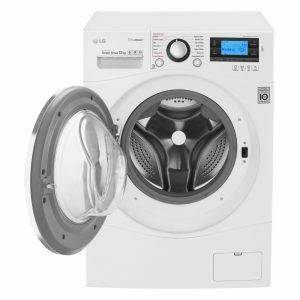 Weather you are looking for a large capacity or budget washing machine we can help you find the ideal item for your home. 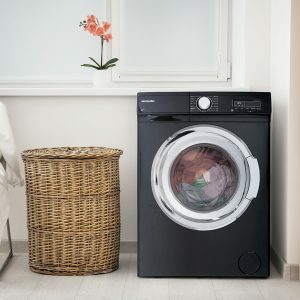 Washer Dryers are perfect for space saving, so are ideal for smaller homes and apartments. 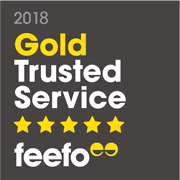 We aim to help you find the perfect washer dryer to suit your requirements. When looking for your new Tumble Dryer there can be a lot to think about. From choosing the drying capacity and drying type. We want to help you find the model that is ideal for your home and needs.